After months of the community rallying together, a rainbow crosswalk has been freshly painted in Chatham’s downtown core. 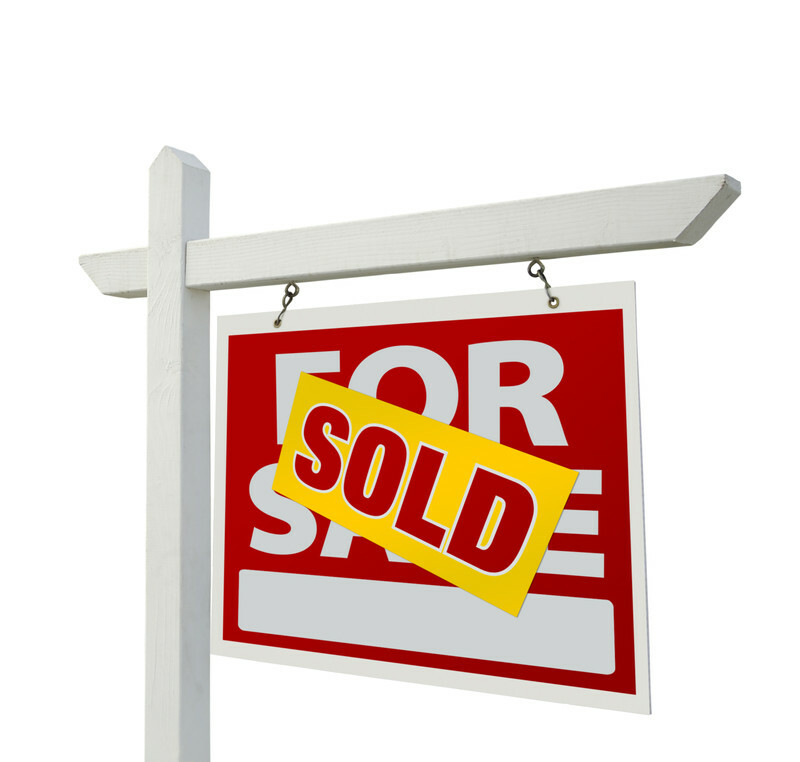 Things are looking up in the Chatham-Kent real estate market. One of the founders of the Sons of Kent Brewing Company in Chatham says he won’t be taking Doug Ford up on his offer to participate in the government’s “buck-a-beer” plan. 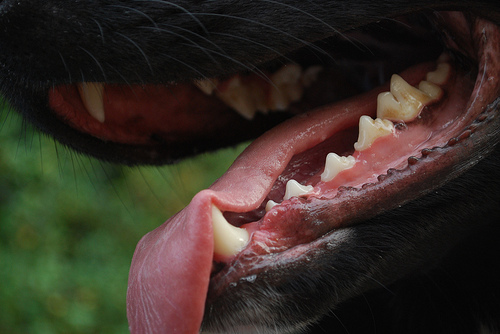 An official with Chatham-Kent Animal Control Services says a dog has been put down and a woman has been charged after a man was attacked in Chatham. It was a busy weekend for firefighters in Chatham-Kent as they had to take on two fires in the municipality. 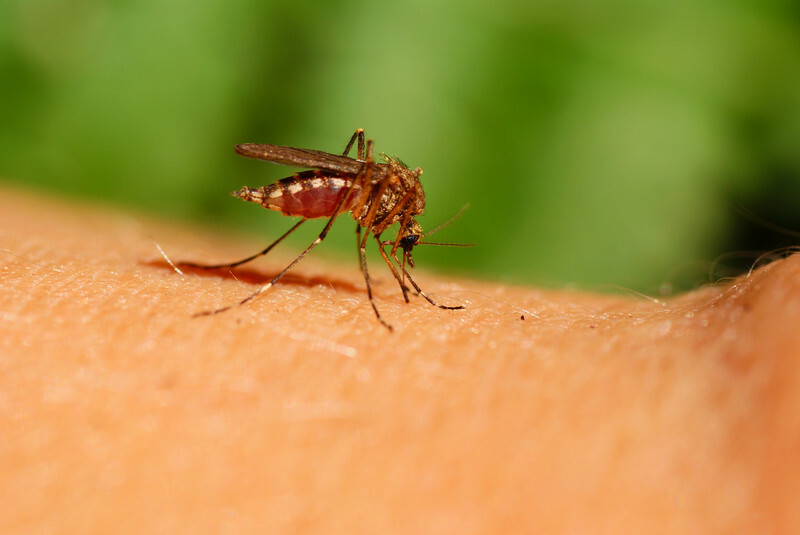 The Chatham-Kent Public Health Unit says mosquitoes collected from three traps last week in Dresden, Blenheim, and northwest Chatham have tested positive for West Nile virus. A pair of Chatham-Kent teens will be competing for the crown of Ambassador of the Fairs at the Canadian National Exhibition (CNE) this month. Environment Canada has ended a heat warning for southwestern Ontario. The region experienced some wild weather Monday. The 2018 Ontario Summer Games exceeded the expectations of organizers in London.